Where the heck did Adam Warlock go? 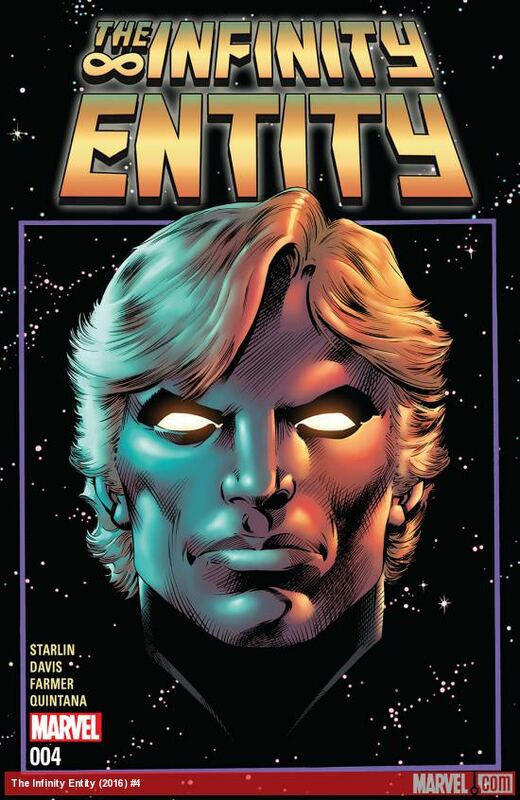 Adam Warlock was set up for a solo series in the last story he was featured in the Infinity Entity. This was a short series that had him teaming up with Thanos to take down a universe ending threat. The end of that series saw Warlock dieing and then being reborn. It seemed to leave off with the reborn Warlock going out into space with Pip the Troll to have adventures, but ........those adventures never happened. That was in 2016. 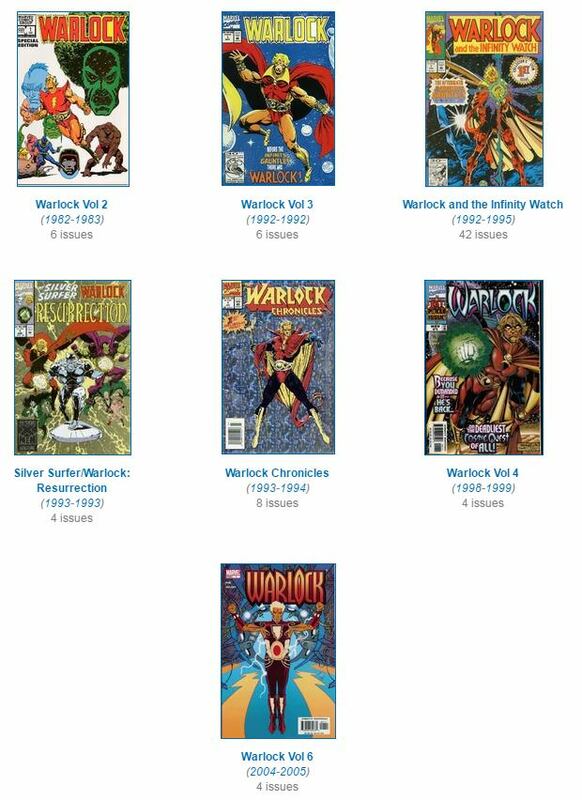 Here were the last Solo series of Warlock. Look at how long ago they were and how short most of them were. The last true Warlock series was way back in 2005 over 12 years ago and that was only 4 issues long. The last real Warlock series of any substance was back in 1994 with Warlock Chronicles. Now I get it, Warlock is not the biggest character at Marvel. I really don't expect him to have a series going on all the time. I am not going to lie and say "OMG Warlock is my most favorite character EVER". He just isn't. However, he did have some great moments and was always very intriguing in team books. Also Marvel has done a pretty good job with its weird characters recently, they had a great story on the Visions, and intiguing take on martial arts hero Karnak. They have also had multiple of great but very weird runs of Moon Knight. It seems to me the perfect character to do a mind popping, weird story would be Warlock. Moreover, with all of the attention that Avengers Infinity War is getting why not use some of the focus on that to dig back into the main hero of that event. Thats right for those you that don't know Warlock was the main guy when it came to taking down Thanos. Some stories even paint Warlock as the Avatar Life that is the polar opposite of Thanos the Avatar of Death. Toylab is a member of the Amazon Affiliate Program where we directly link into all of the best deals at Amazon. We find the coolest products and showcase them here for you. Given all these factors it makes sense for Warlock to be active some where in Marvel comics but......he isn't. What makes thise story even weirder is that Warlock was in the solicts for Guardians of the Galaxy 150 and 151 that were to come out on Jan 3,2018. 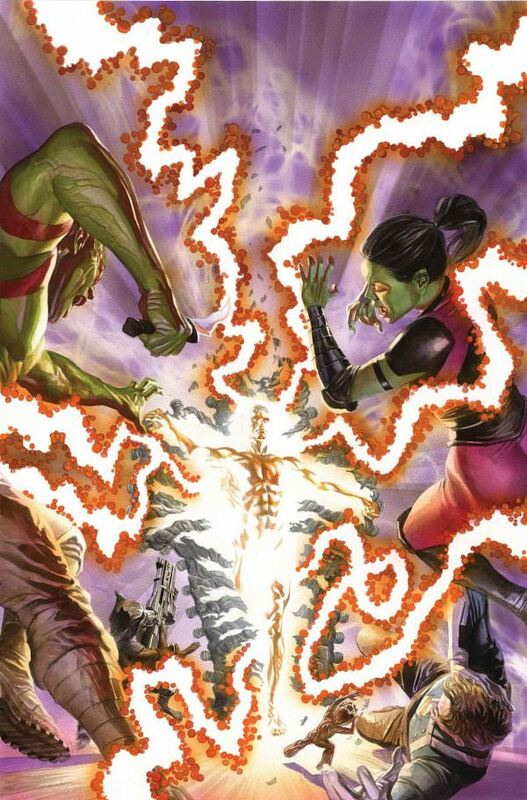 Warlock was to reappear in Guardians of the Galaxy 150. The solicit for #150 mentions "a man with serious Infinity experience joins the fray!" then the solicit for #151 said "Adam Warlock is back!". However for whatever reason the Guardians of the Galaxy 150 and 151 were both canceled. That’s right – as more and more parties take an interest in the Infinity Stones, a man with serious Infinity experience joins the fray! Plus: Nova Rocket leads the charge against the Raptors! Adam Warlock is back! But how? And why? Has he come as a savior? Or is he here to take the Infinity Stones for himself? Find out as the galactic tale of the Infinity Stones’ return enters the next exciting phase! Someone asked if I knew what happened to these books. I have no information beyond that they were canceled. That same person asked if I knew whether Adam Warlock would still be returning and saddly I have to say MAYBE?.I don't really know. Is it still happening? I sure hope so! I do think that this is the perfect time to bring him back. Marvel just had the Infinity War Trailer explode with more views in 3 days than any other trailer in history. Marvel should try to use that momentum to get some interest in the cosmic side of their comics. Who better to delve into that world thatna returning Adam Warlock!